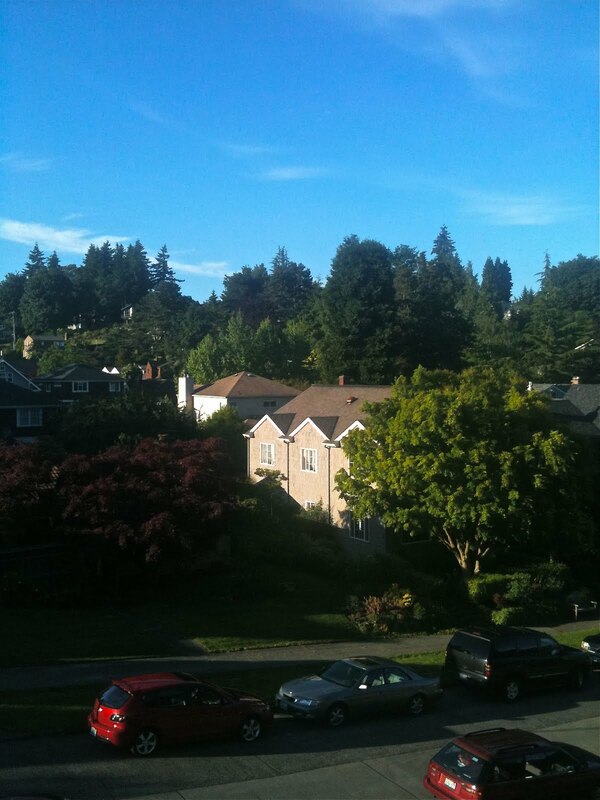 Casey Corr: In Seattle, a blinding orb appears. We're asking, Is this the Second Coming? In Seattle, a blinding orb appears. We're asking, Is this the Second Coming? The sky turns blue. Are we doomed? --Lifted in total from W. B. Yeats' 1919 masterpiece. Some think it's about World War I. In Seattle, more than 6 hours of sunshine gets us thinking of the Apocalypse. Bill Cosby: "In Seattle, they think the sun is evil."